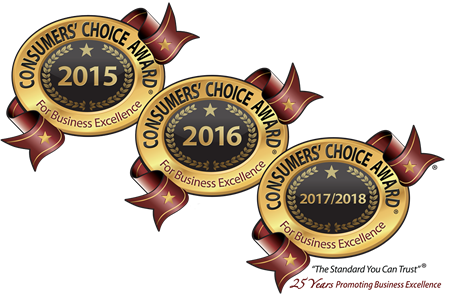 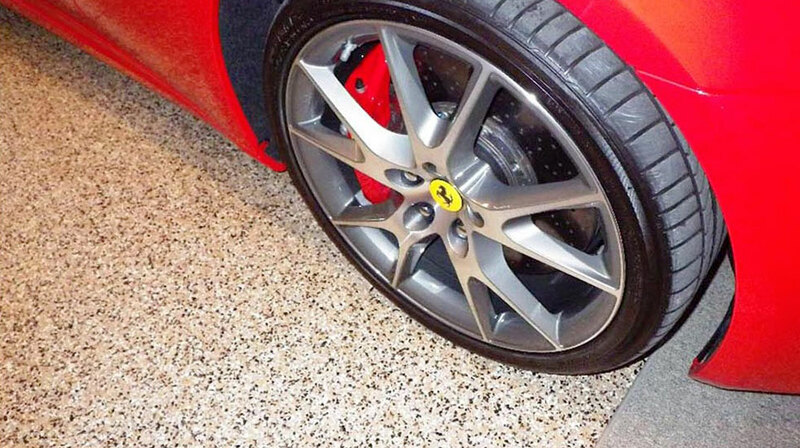 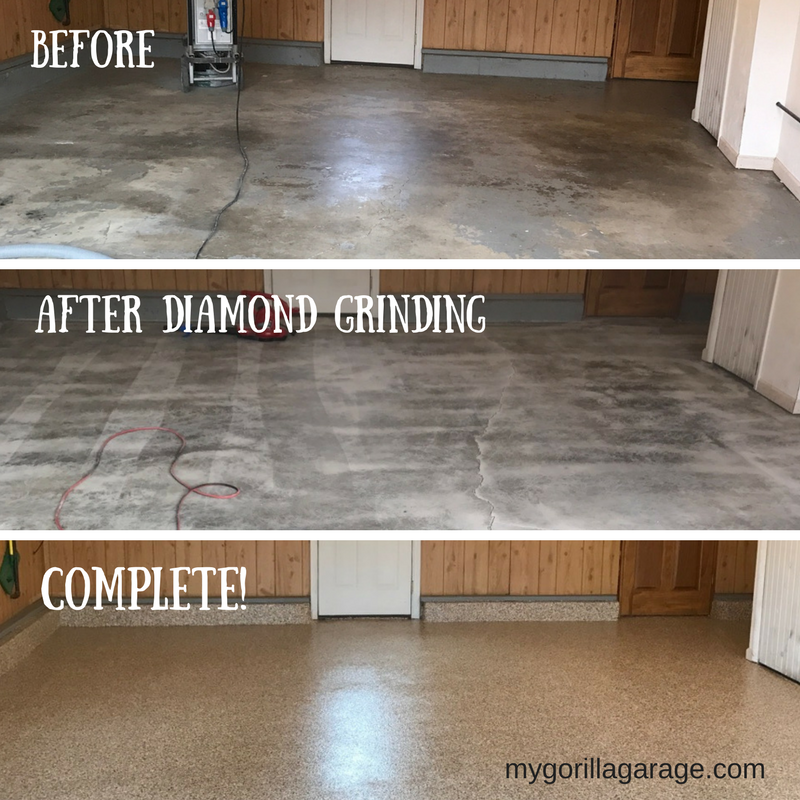 We are pleased to be able to offer the revolutionary My Gorilla Garage floor coating to families and businesses in the Sarasota, Florida area! 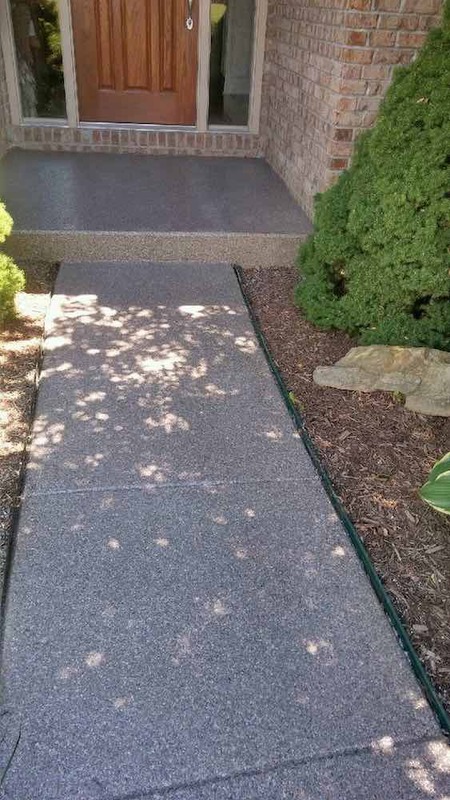 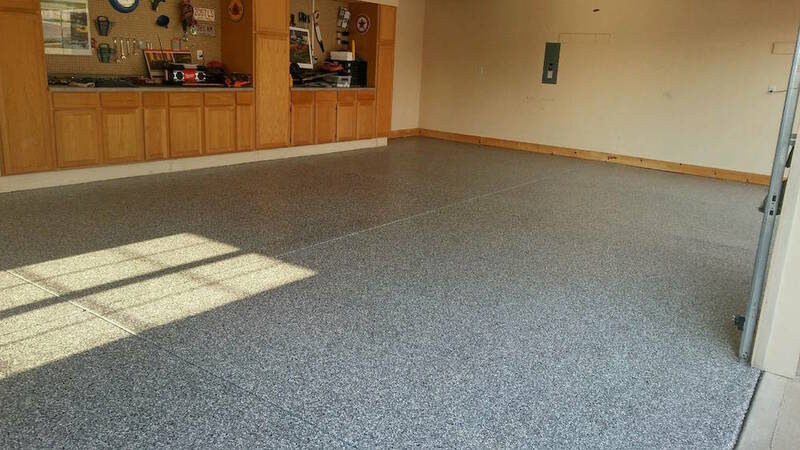 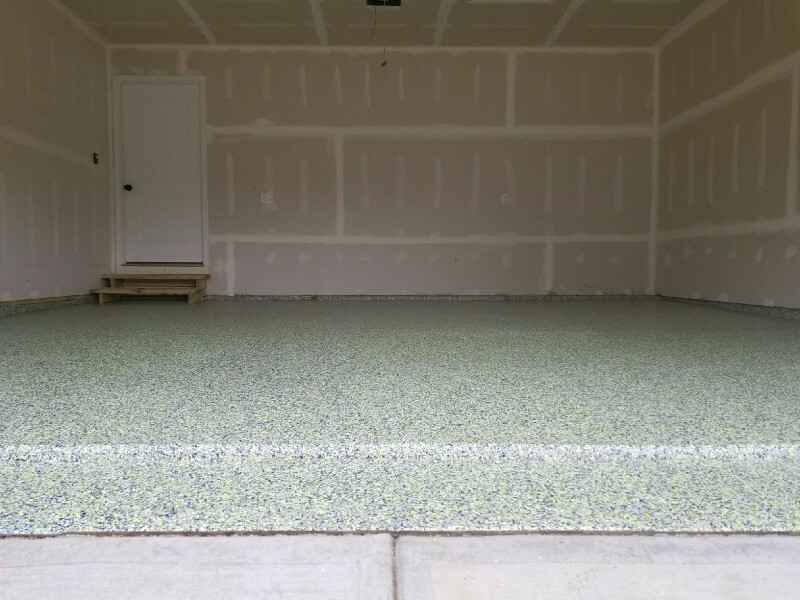 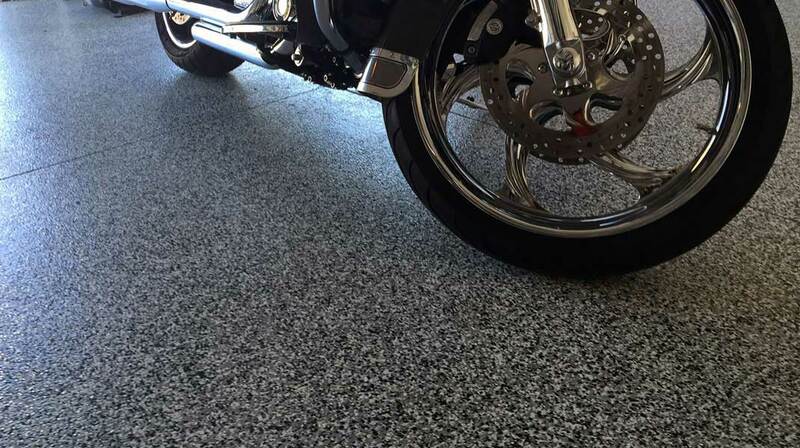 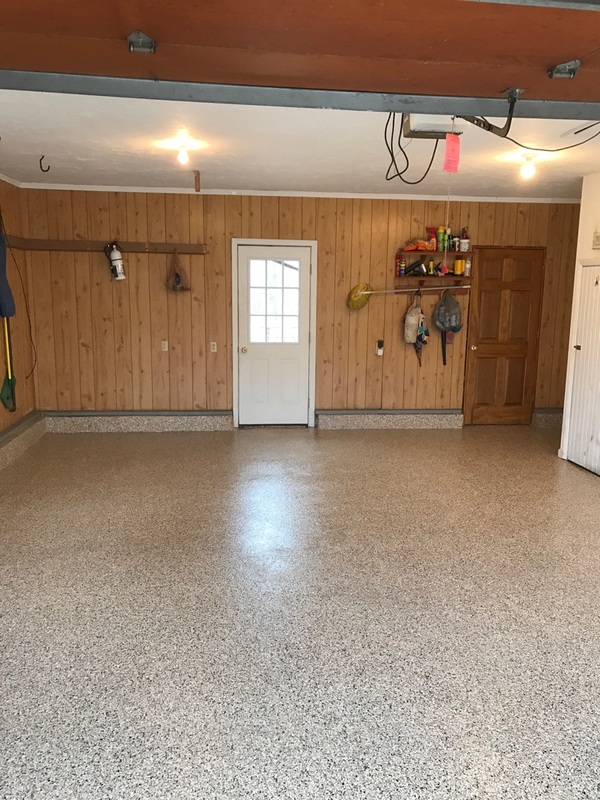 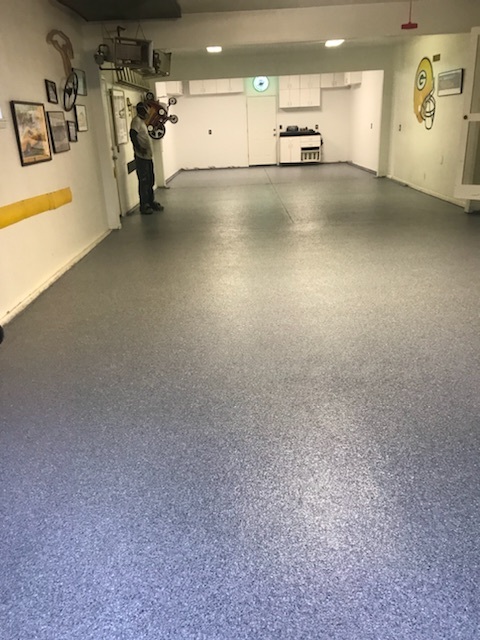 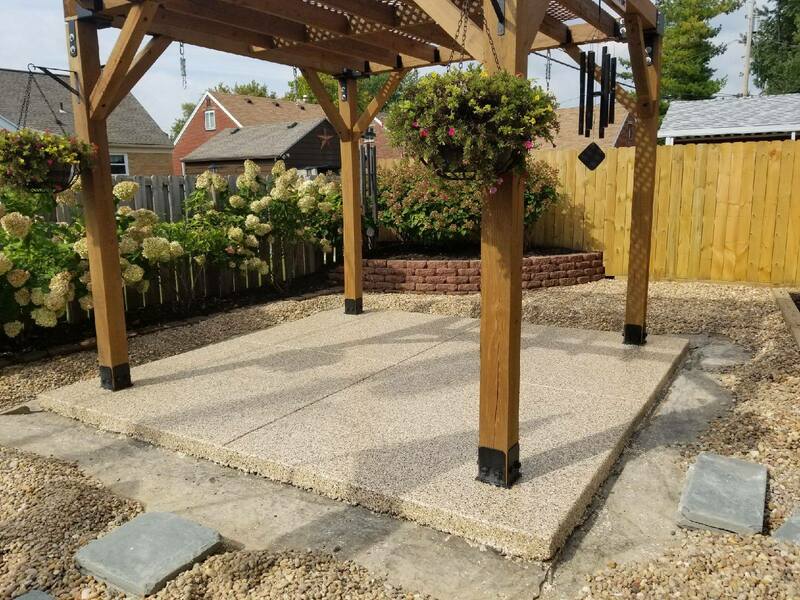 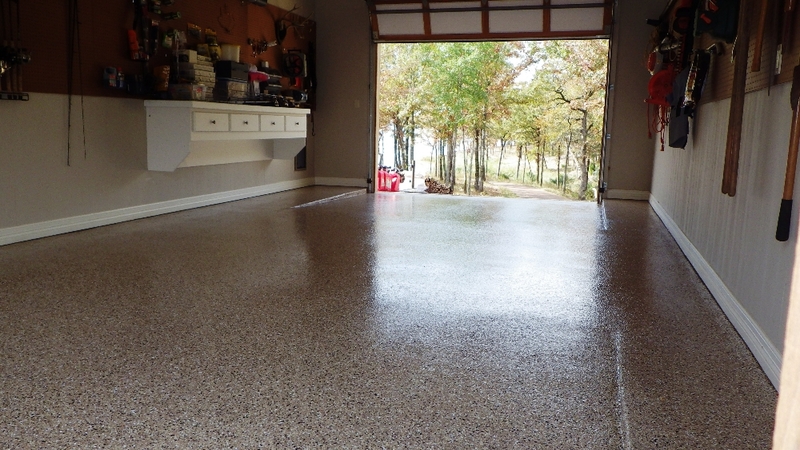 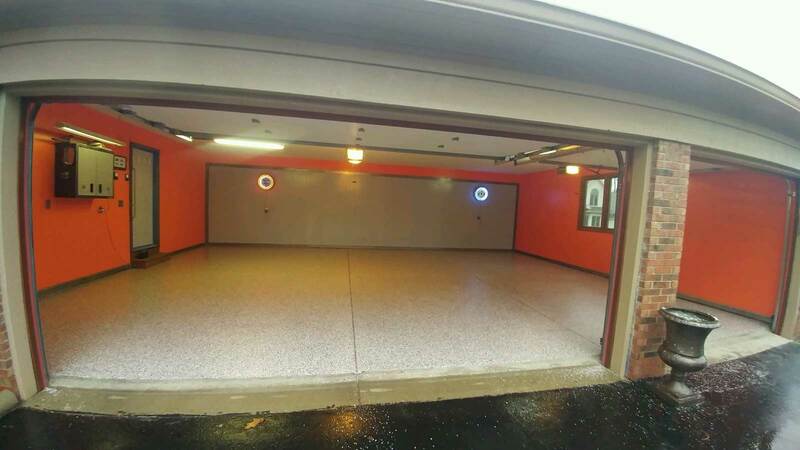 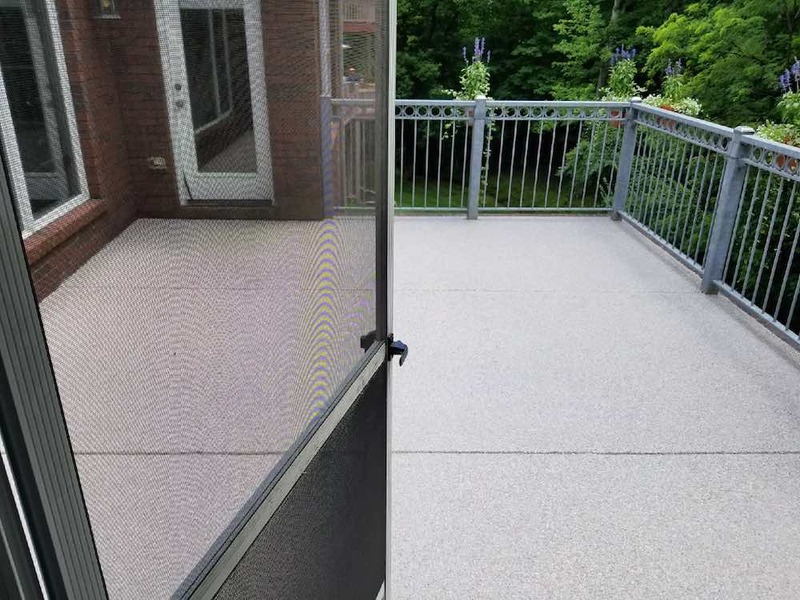 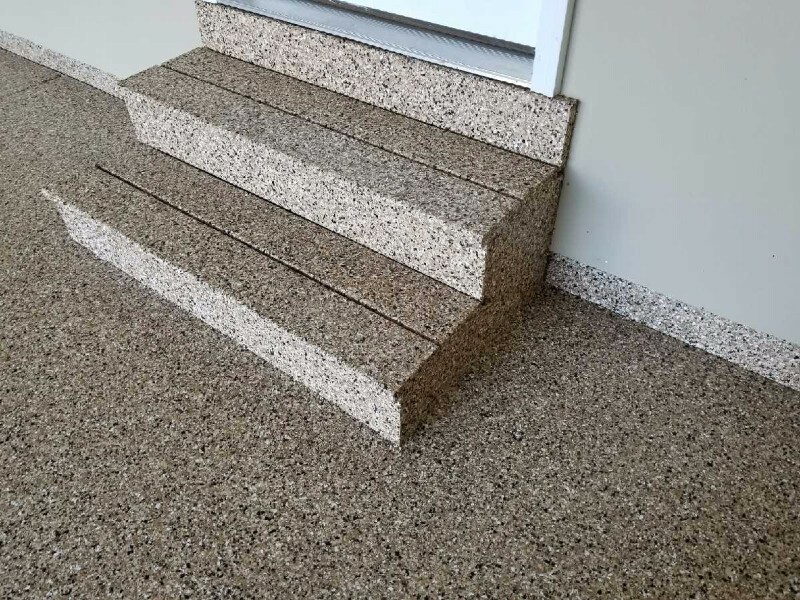 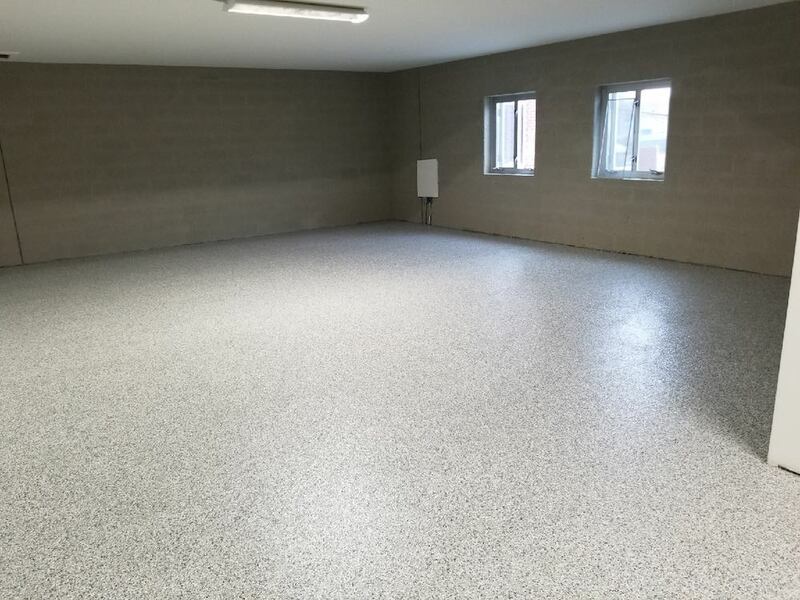 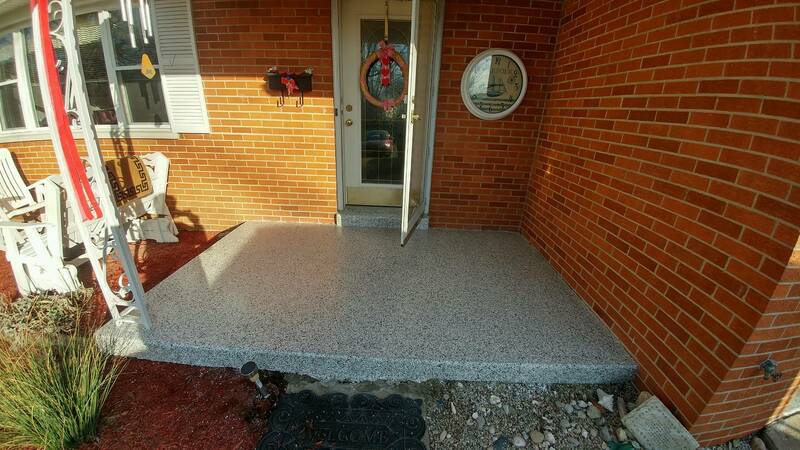 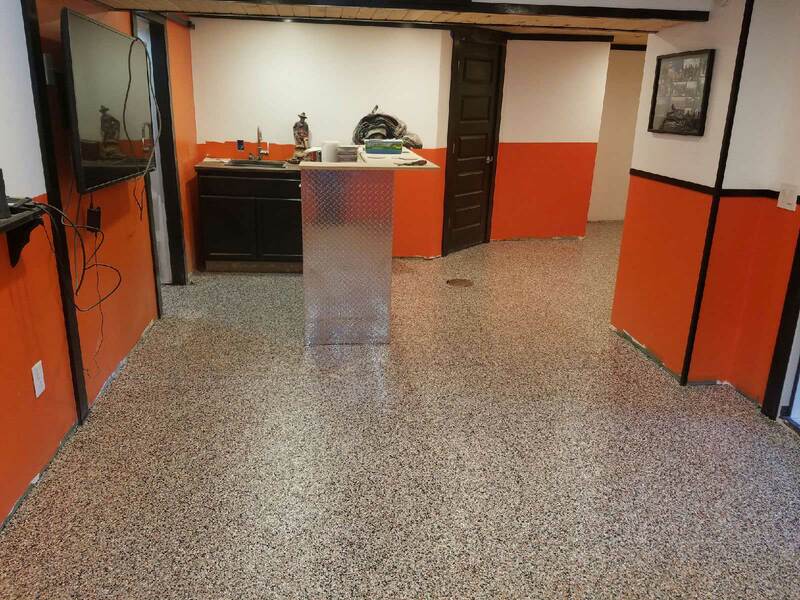 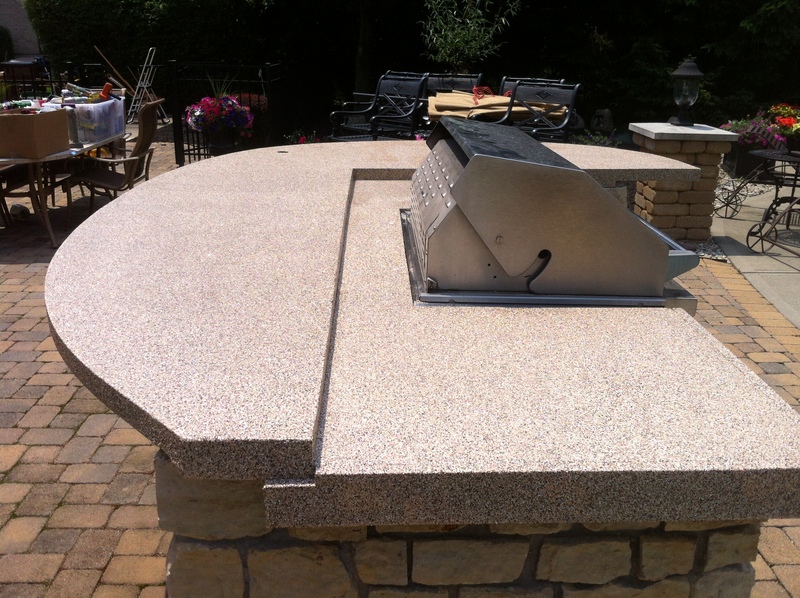 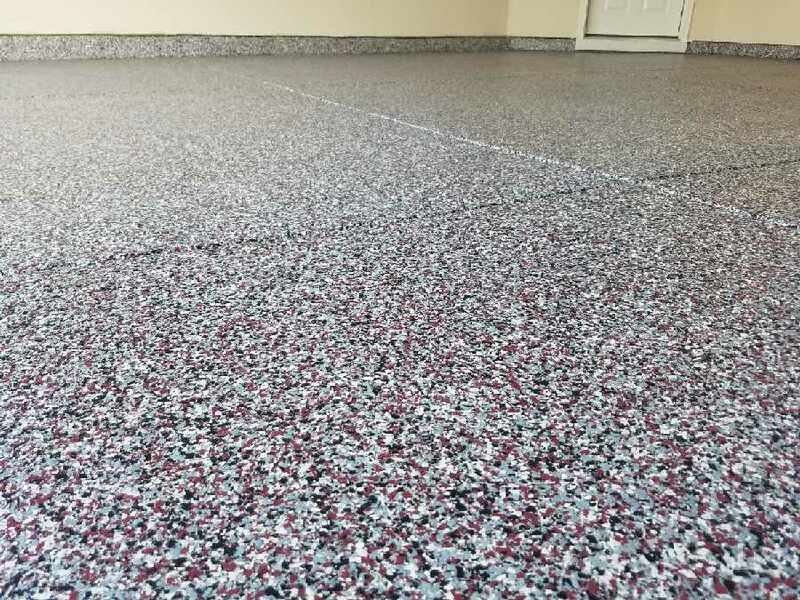 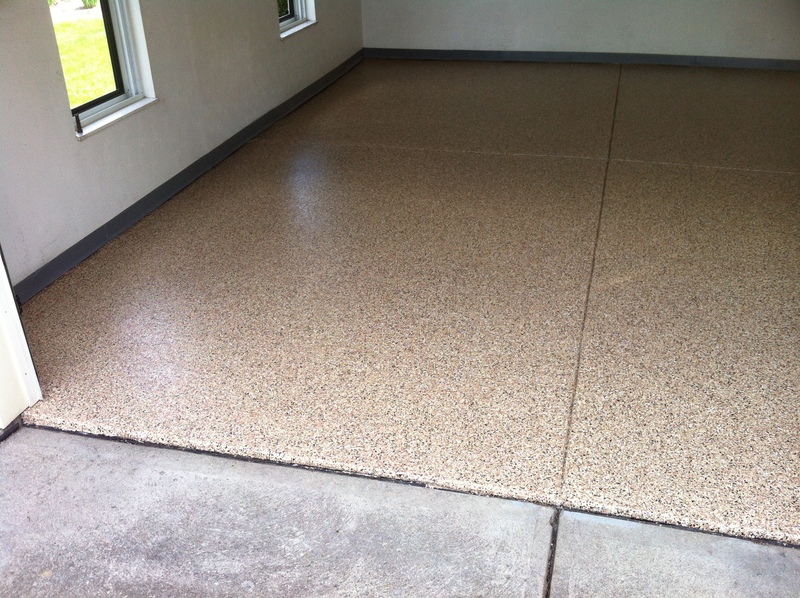 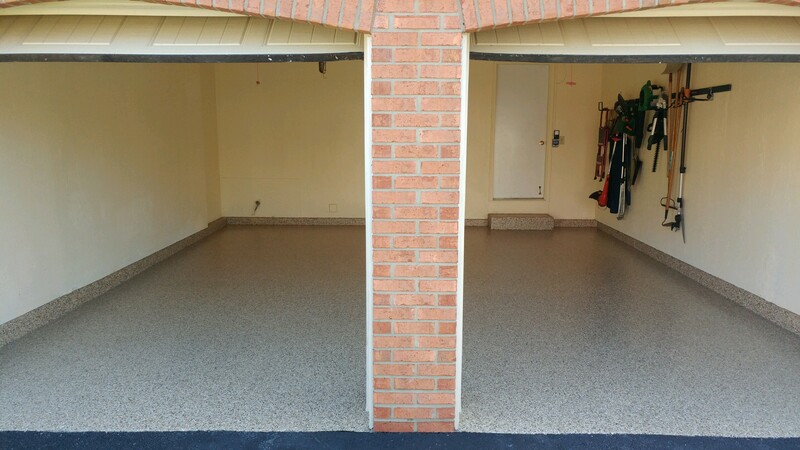 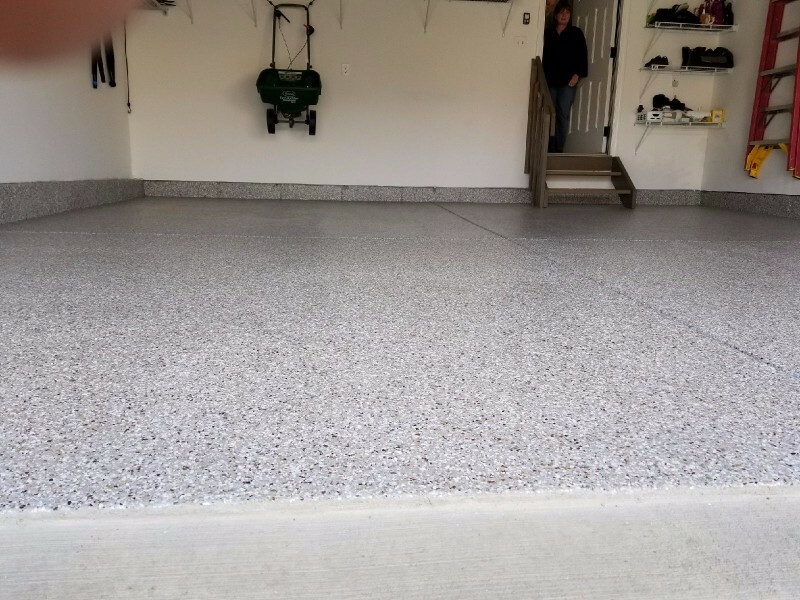 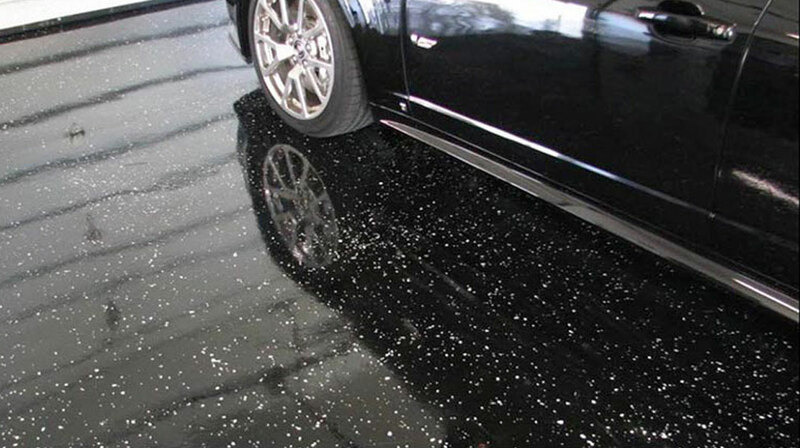 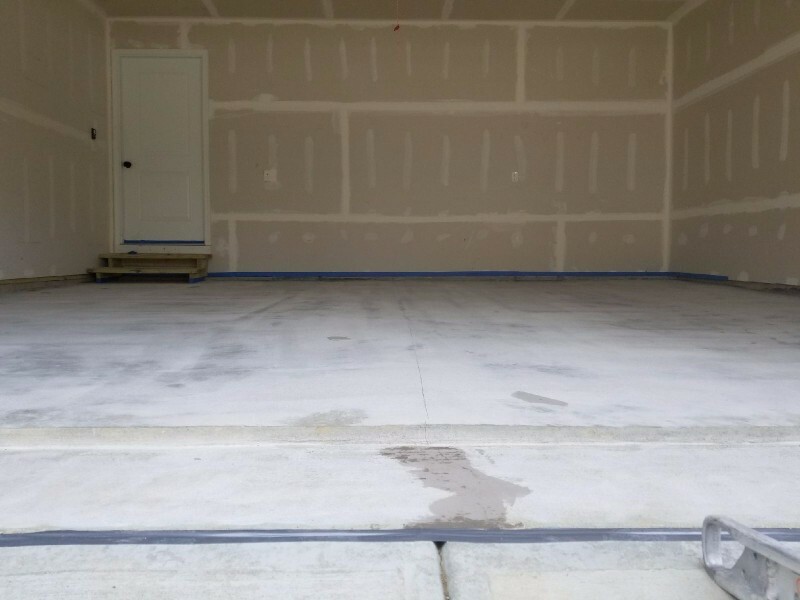 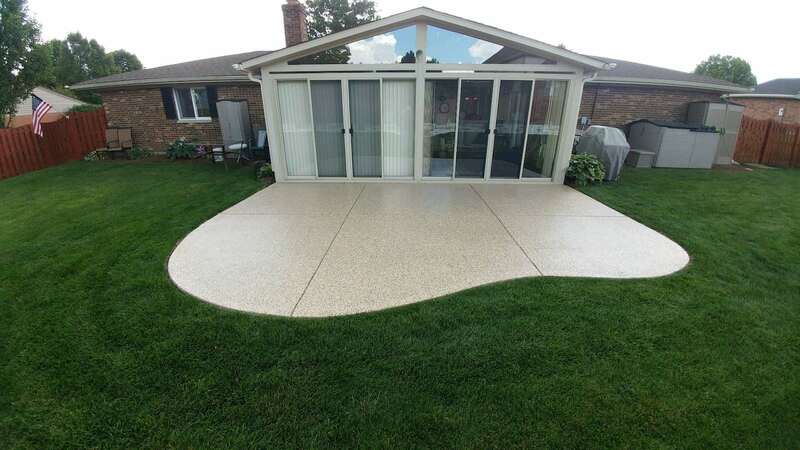 My Gorilla Garage is known nationwide for our polyaspartic polyurea concrete coating thanks to its stain and slip-resistance, virtually unlimited color palette, and one-day installation. 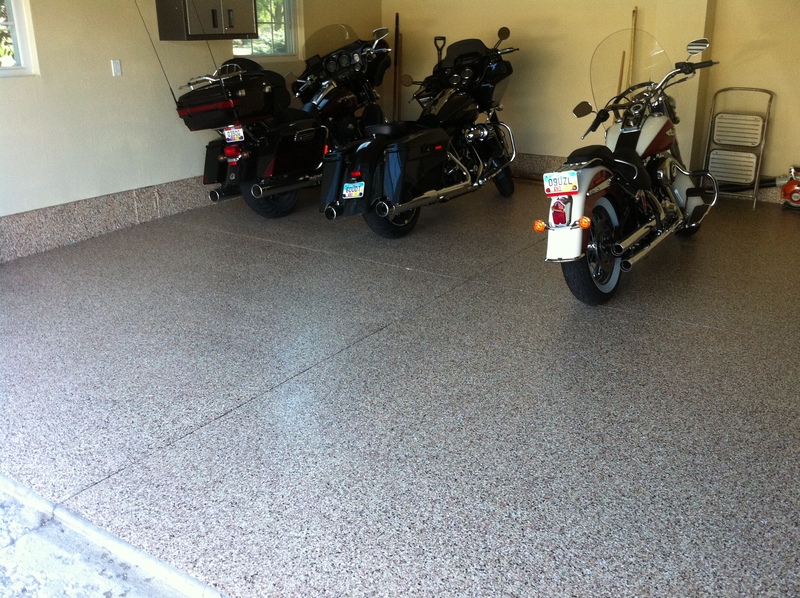 Friendly and professional My Gorilla Garage technicians are ready to serve homes and businesses in and around Sarasota. 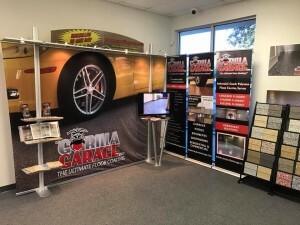 Our service area includes: Sarasota , Tampa, FL, St Petersburg, Port Charlotte, Arcadia, Cape Coral, Palm Harbor, Largo, Bradenton, and other cities within 100 miles of our showroom.